​Consistent communication via on-time follow-ups keep your potential clients aware about your business. 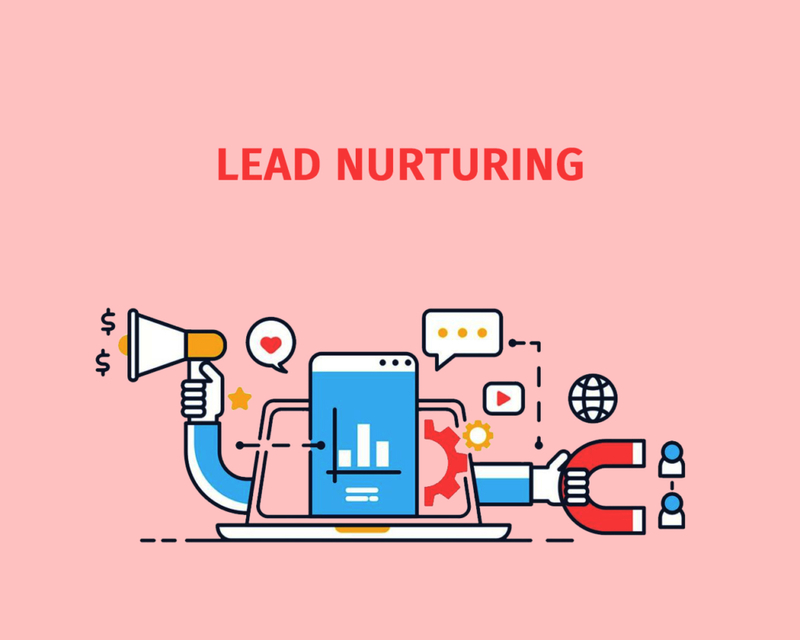 We make your lead nurturing email campaigns personal. We tailor each email to the prospects’ interests, behaviour, demographics, gender and work role. We segment your database of potential clients based on these features. We make sure the right content is reaching the right prospects.